Capcom announced Street Fighter 30th Anniversary Collection will be receiving an update across all platforms next week, on October 23, 2018. The fixes and improvements being implemented to the Xbox One and PS4 versions are nothing out of the ordinary. However, the Nintendo Switch version will be getting a few improvements to its online functionality. Players will now have the ability to host lobbies. Additionally, friends between both Japanese and international versions of Street Fighter 30th Anniversary Collection can now find each other’s lobbies. 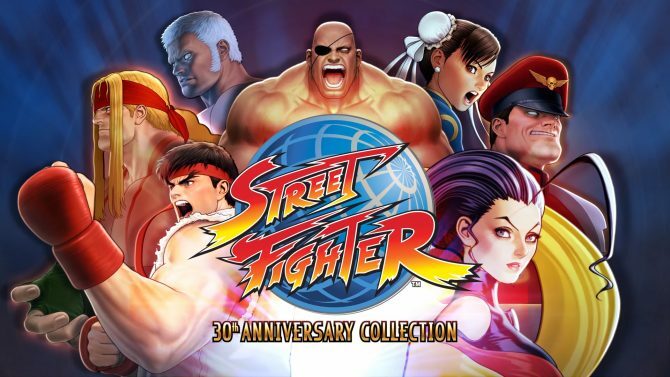 Street Fighter 30th Anniversary Collection initially released on May 29, 2018, in North America, Europe, and Australia. The collection features 12 arcade versions from the iconic fighting series with five of those being different iterations of Street Fighter II. It also features a “Museum” which acts as a brief history lesson about the series. There is also a music player to listen to some tracks and an interactive timeline that puts that aforementioned history in a neat visual form. 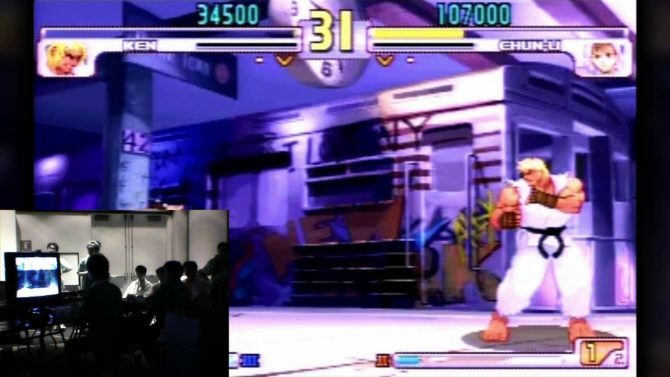 The Japanese version of Street Fighter 30th Anniversary Collection did get delayed from that initial release date. 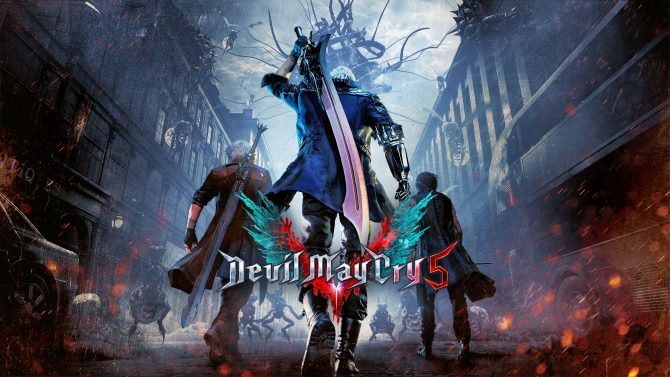 It will release in just a few days on October 26, 2018, in the form of the Arcana Edition. Available for both PS4 and Nintendo Switch, this edition will come with Street Fighter-themed tarot cards. Whether this version will be heading to the West has yet to be confirmed. If you want to see what we thought of Street Fighter 30th Anniversary Collection, check out our review. The game is available now for PS4, Xbox One, Nintendo Switch, and PC.